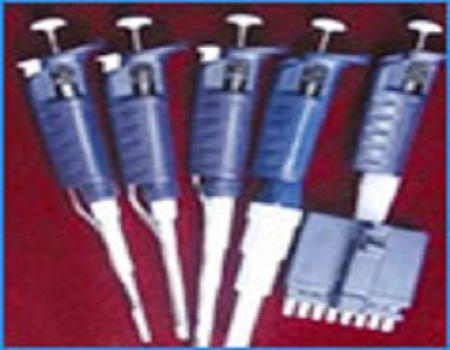 A wide range of micro pipettes from 0.2 µl to 10 ml, fixed volume to adjustable, fully autoclavable and multi-channel are available from Banksia Scientific Company. 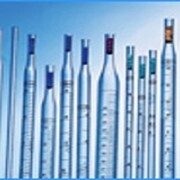 Leading brands to budget brands along with pipette racks and a massive range of tips to suit your requirements. 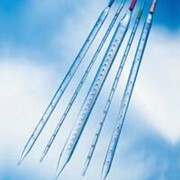 Banksia Scientific Company is a private company formed in 1980 with offices in Australia and New Zealand. 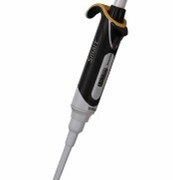 Banksia is a distributor for a wide range of companies involved in the supply of diagnostic, medical and scientific equipment to the end user. We sell via our own sales team to the Pacific Islands, Australia and New Zealand. Banksia Scientific is dedicated to providing its customers throughout the Australia-New Zealand-Pacific region with high quality innovative products and a quality service. We are proud of our accomplishments since our beginnings in 1980 and we look forward to new challenges and further growth, achieved in partnership with our customers, in the years to come. Mention MedicalSearch so Banksia Scientific Company can best assist you! Get a callback from an expert at Banksia Scientific Company to help answer your questions.